If you have been a part of the last 5 years, you probably know that subscription box service companies are becoming one of the fastest growing trends in the retail industry. Customers can receive personalized clothing, beauty products, gifts, and more delivered to their door each month. The appeal of a subscription box is clear, but now there are hundreds of options to choose from. And if you’re a man that’s looking for the best box to invest in, it can be hard to sort through them all. You’ll want to choose a box that caters to your lifestyle, one that suits your financial restraints, and one that personalizes their boxes perfectly to you. 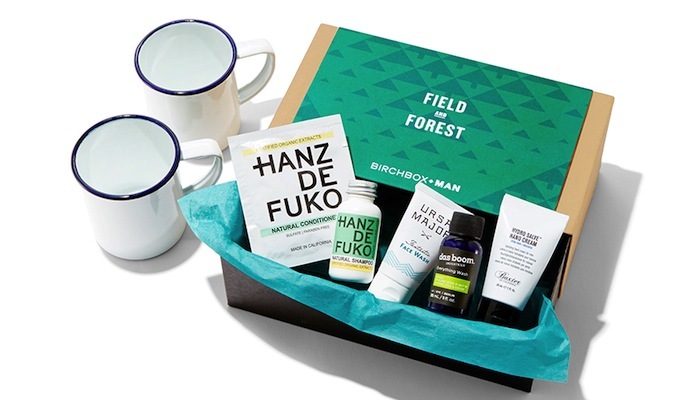 We’ve waded through the subscription box waters to find some of the best boxes for men. From cologne, to clothing, gentleman-like products, and grooming products, there’s a box here for every kind of man, with every kind of lifestyle. 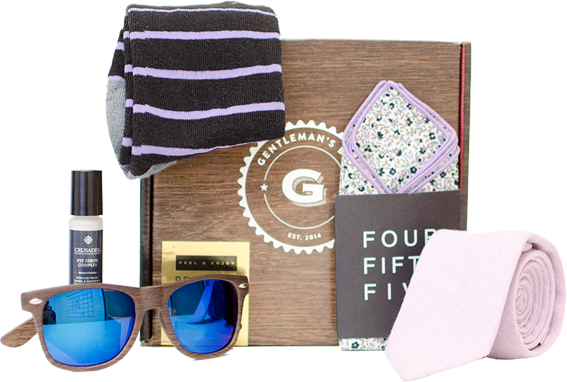 Becoming one of the more popular men’s subscription box companies in just 3 short years, the Gentleman’s Box offers subscribers unique, personalized monthly themes in each one of their 3 subscription options. Just as the name suggests, this box provides today’s gentleman with essential elements to maintain the ‘gentleman lifestyle.’ Their monthly subscription box includes high quality men’s accessories and grooming products. For $25 per month, men can receive 4-5 of these high quality products, which can include socks, ties, pocket squares, cuff links, and a grooming product. A monthly issue of Forbes is also included in the box. The Gentleman’s Box offers free shipping on all of their boxes, with each box leaving their warehouse on the 15th of the month. 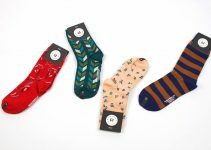 Their monthly subscription box is certainly the most popular among customers, but the company also offers a sock of the month subscription, as well as a tie of the month subscription. The Gentleman’s Box is ideal for those who enjoy the finer things in life, but still appreciate a bargain. 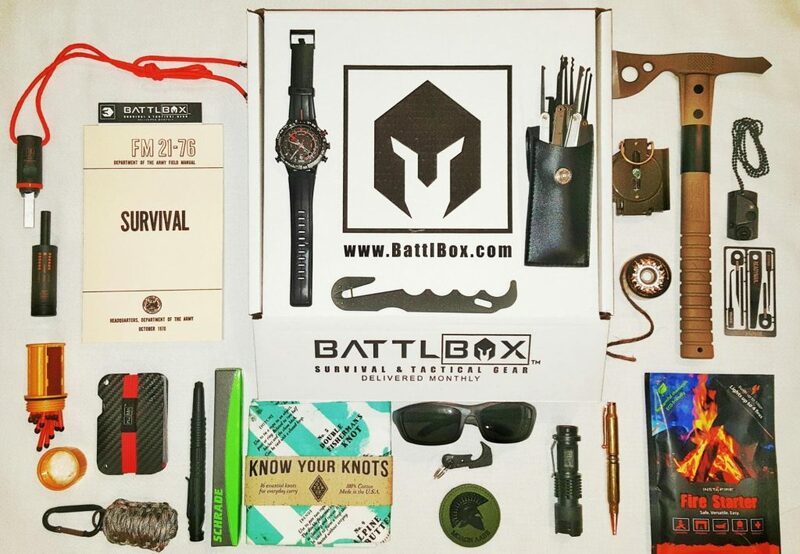 This subscription service is certainly for those who consider themselves ‘manly men.’ BattlBox specializes in sending their customers hand-picked tactical and survival gear each month. Subscribers can choose from 4 different box options; each one featuring some pretty awesome gear. Their Basic box costs $24.99 per month and includes 4-7 high quality survival tools, manuals, tactical pens, emergency supplies, or EDC gear. For $49.99 you can receive the Advanced box; 6-10 of these items, but also including 2 higher-value items. The next level box is definitely for the most serious survivalist, at $99.99 per month. This Pro box includes 7-11 items; all of the products mentioned before plus 1 or 2 higher-ticket items like watches or concealed carry holsters. Their most elite box is called the Pro Plus and costs a cool $149.99 per month. This box includes everything else, plus a knife of the month. Customers absolutely love this subscription service, often referring to their monthly deliveries as a ‘big bad box of awesome.’ BattlBox is the perfect for the manliest of men. What else could you expect from a company named Robb Vices except premium, cool products? The company’s goal is to help customers ‘celebrate the good life’ by offering them a wide variety of monthly products worth 2-5x the cost of the subscription. For $89.95 per month, customers can expect to receive a varying amount of products that include (but are never limited to) foods, toys, accessories, tech, tools, and even fine wine and spirits for subscribers over the age of 21. Each monthly delivery is themed around a unique story and includes an editorial book that tells customers how each product is connected and the story behind them. 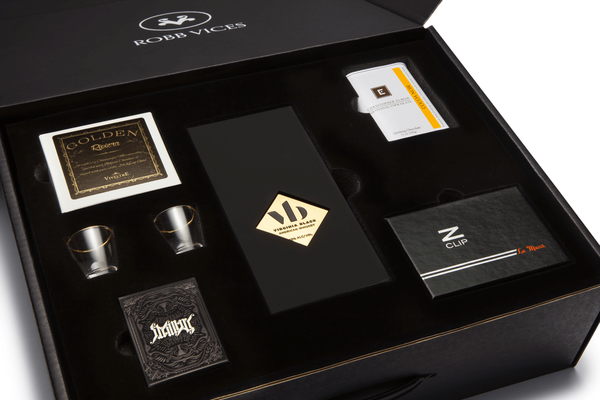 A Robb Vices membership is perfect for the man who thinks he has everything. Customers love the surprise of the products, in addition to their quality and uniqueness. Robb Vices guarantees a monthly surprise to each subscriber. From humble beginnings, the Natural Groom Box has grown to become extremely sought-after amongst men who are busy, but still care about self-care. 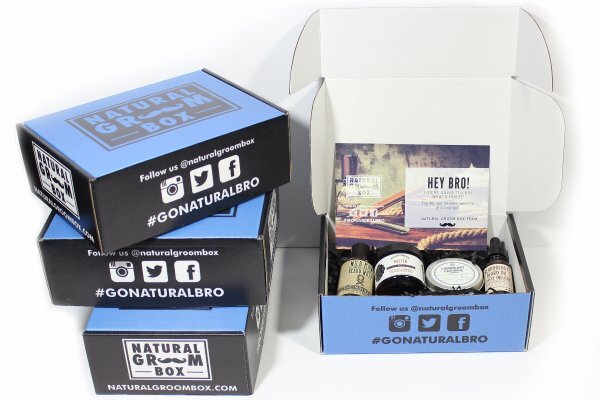 The monthly subscription box delivers natural grooming products to their customers in fun, masculine packaging. Each box ships at the beginning of each month, which is a lot earlier than most other companies. Customers can expect to receive a variety of natural products, including shaving essentials, soaps, lotions, and more. The company is pretty new and strives to provide customers with the best men’s natural hygiene products. The box starts at $39.99 each month, with upgrades available. Each box is meant to make the customer look good, smell good, and feel good about themselves; without losing their masculinity. With so many subscription service companies offering women’s beauty products, this company found a niche to serve the man’s community with health-conscious hygienic products. 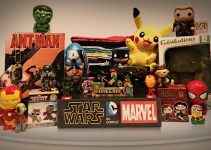 This monthly box comes from one of the largest companies in the subscription box industry, LootCrate. 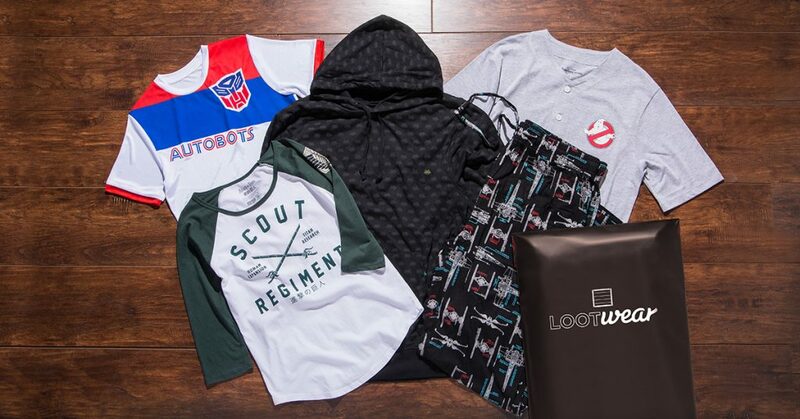 LootCrate offers customers a wide variety of options for monthly boxes, but their Loot Wearables subscription is perfect for the simple, guy-on-the-go. It only costs $14.99 per month (with free shipping) and is delivered by the end of each month. LootCrate sends their customers one exclusive top or bottom; with their company specializing in unique, really awesome cult-favorite/pop culture fashion. For the man on the go; who still enjoys fashion and nostalgia, Loot Wearables is a great option. You can receive a new, cool shirt or pair of pants in the mail each month without having to make any effort. Past subject matter for fashions have included Futurama, Princess Bride, video games, 90s cartoons, Ghostbusters, and Alien. Rooster Gus is a small company, named after family dogs. Customers receive a bit of down-home love with every package, full of one-of-a-kind products. The company specializes in goods that are American-made, in timeless styles. 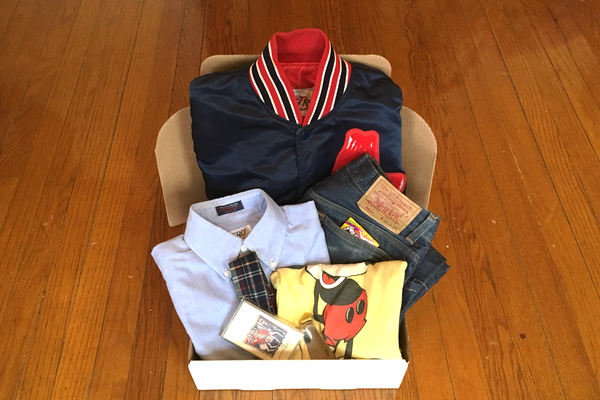 They sent subscribers a box each season that is packed with vintage menswear, accessories, and artifacts. Unlike some of the other subscriptions on the list, this one only ships out once every 3 months. For $39.99 every 3 months, men can receive 1-2 items of clothing, like jackets, shirts, or jeans; alongside 2-3 accessories or artifacts like scarves or music cassettes. Rooster Gus sends their customers items from brands like L.L. Bean, Nike, Levi’s, and more; so you know you’re always getting quality products. Not only do customers love the selection of items they are sent, but they also rave about the customization that goes into each and every package. Subscribers enjoy not only supporting a small company, but also receiving quality products to keep them looking like the best man they can be. Women aren’t the only ones who enjoy smelling good. Men also deserve to look and feel good; enter Boxed Scents. This company also has perfume subscriptions, but their men’s cologne box is extremely popular. It only costs $15.00 per month, so men on a budget can still feel great with some of the best scents from around the world. With extremely fast shipping, customers receive 3 bottles (5ml each) of authentic name cologne. The 15ml of cologne is more than enough for a month’s supply, so you can smell amazing every day of the week. The colognes come neatly packaged, in easy to use, labelled spray bottles that are made out of high quality materials. 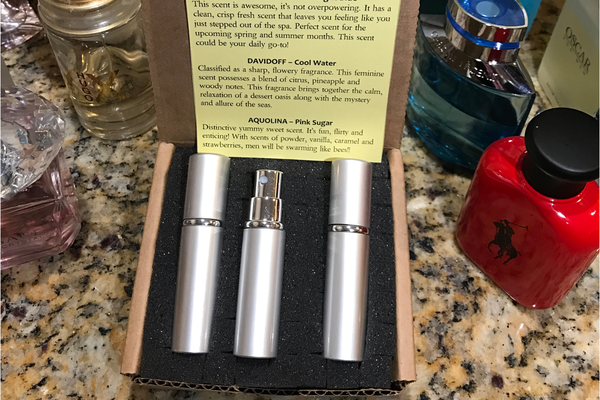 In addition to the 3 colognes customers receive, the company also enters each subscriber into monthly raffles to win free colognes. The company also donates $1 from every single box to the National Kidney Foundation. 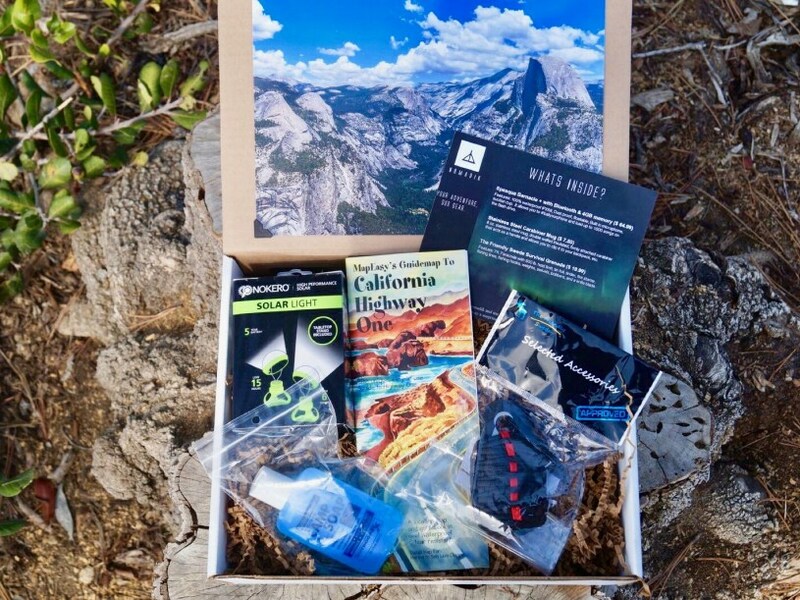 The Nomadik subscription box is the perfect monthly delivery service for the outdoorsy/adventure-seeking man. Nomadik’s goal is to motivate people to get outside by delivering them inspirational and educational items. They even donate a portion of their proceeds to preserving the environment. Every month, they ship 3-6 unique gear items from companies like MountainSmith, MIZU, and GSI Outdoors. Unlike a lot of other companies, each of these items is full-sized. Each box is valued at up to $50. Boxes can include things like camping food, ropes/ties, survival kits, manuals, and survival tools. Each box is uniquely themed and costs $31. The company does offer heavy discounts if customers buy monthly boxes in advance, however. Each customer also receives points for signing up, renewing their subscriptions, and referring friends. Customers can then use those rewards points to earn free boxes, discounts, and gifts. The Nomadik box is perfect for the man who likes to get outdoors and appreciates the world around him. Women seem to care about their hair a lot, but who says men can’t care about their beards just the same? 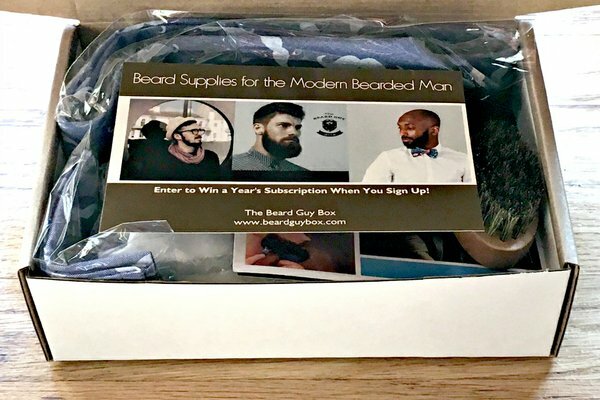 The Beard Guy Box is the perfect subscription service for men who not only love their beards, but love them looking their best. The company offers 3 different options for customers. For $19.99 per month, customers can receive 1 Beard Guy product, like balms, butters, or oils, and 1 beard gift, like combs, brushes, or razors. For a standard box, it costs $29.99 and includes 2 Beard Guy products and 1 beard gift. At $39.99 per month, the most serious beard-lovers can receive the deluxe box, which includes 2 Beard Guy products and 2 beard gifts. Free shipping is only offered to deluxe box subscribers, but is cheap for the others. Deluxe customers also get 10% off of their purchases in the Beard Guy’s online shop. Each shipment goes out in the first week of each month, so men have all the supplies their beards need for the month. Most people have heard about BirchBox, since it’s one of the most popular subscription companies out there. Most people however don’t realize that they have way more than women’s products. They also have a men’s subscription box. Just like the women’s version, the box only costs $10 per month. It includes 5 deluxe grooming samples, from beard-care supplies, to hair-stylers and anti-aging moisturizers. Who says men can’t be concerned with grooming as well? All of the samples can be bought online at BirchBox’s store. Customers can shop and add items to their monthly boxes, or even purchase exclusive BirchBox collections each season. An upgraded box is available for $20 per month and includes the 5 product samples, plus a hand-picked lifestyle item like a thermos or pocket knife. What customers love most about BirchBox is their ability to personalize each box and their spectacular customer service. Boxes always ship fast and free. Each customer also fills out multiple questionnaires to help the company pick perfect, personalized goodies for them each month.